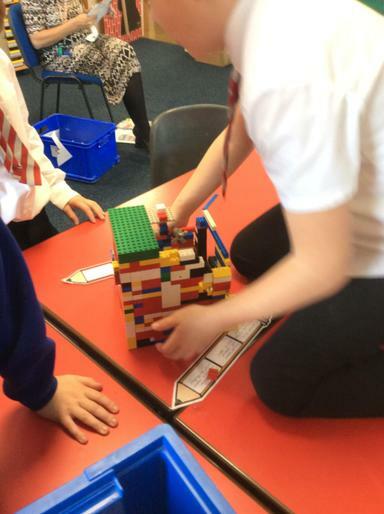 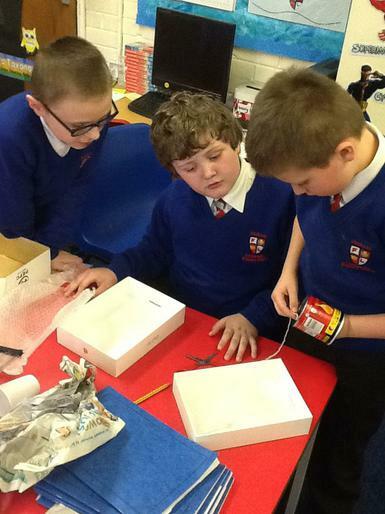 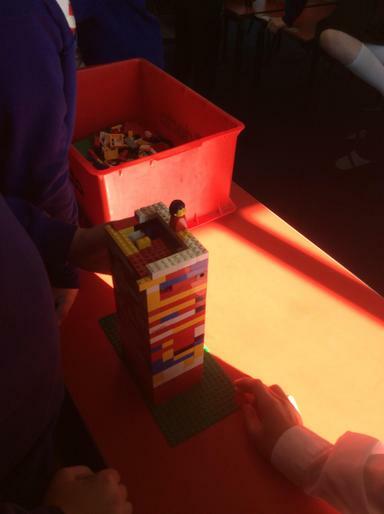 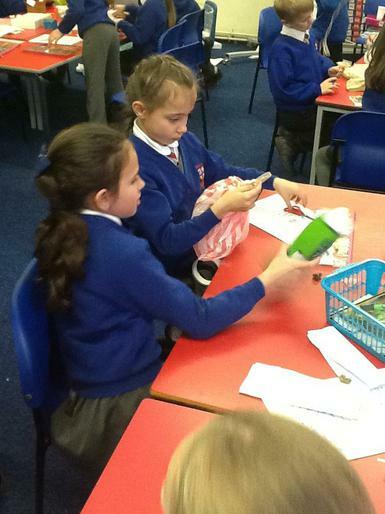 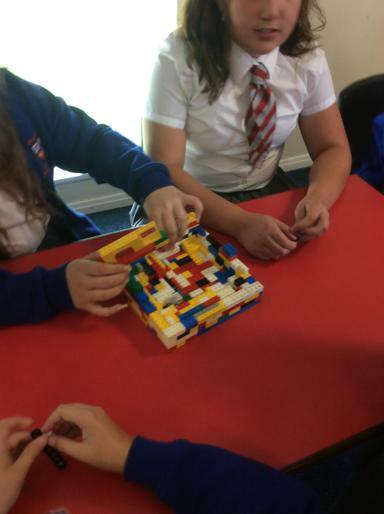 The week commencing 25th October has seen classes take part in the Lego challenge. 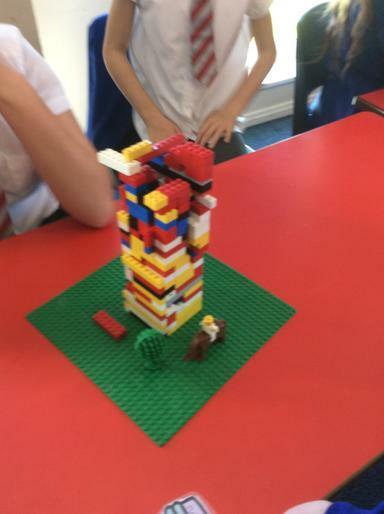 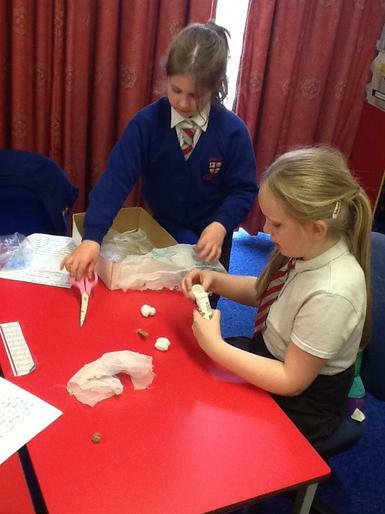 Children were asked to design and build a structure, taking into account stability and height before they were measured and tested with a shake test! 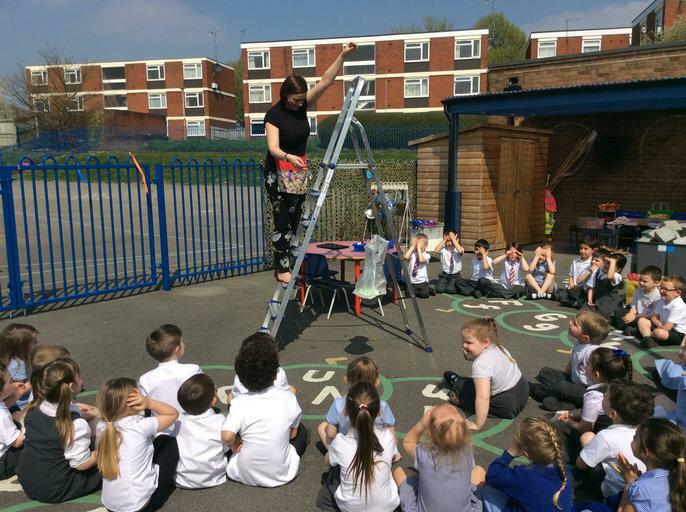 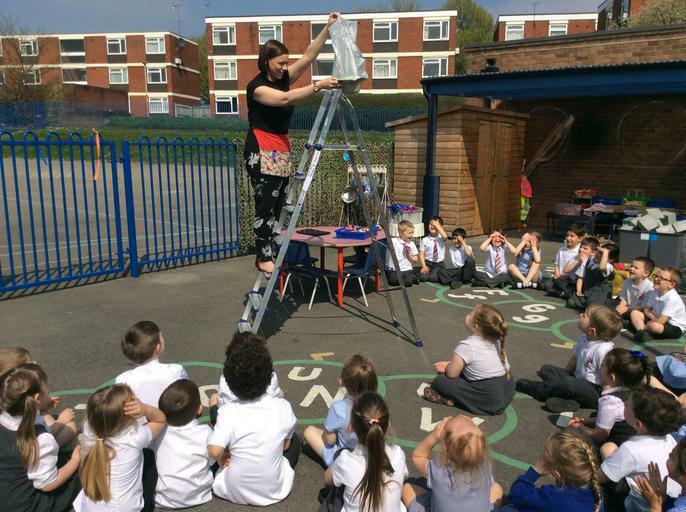 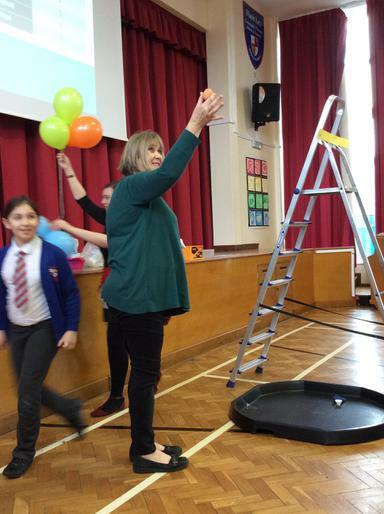 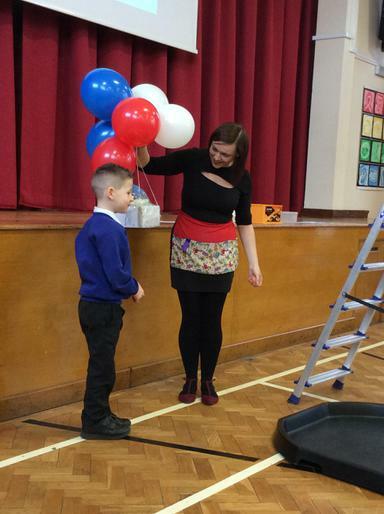 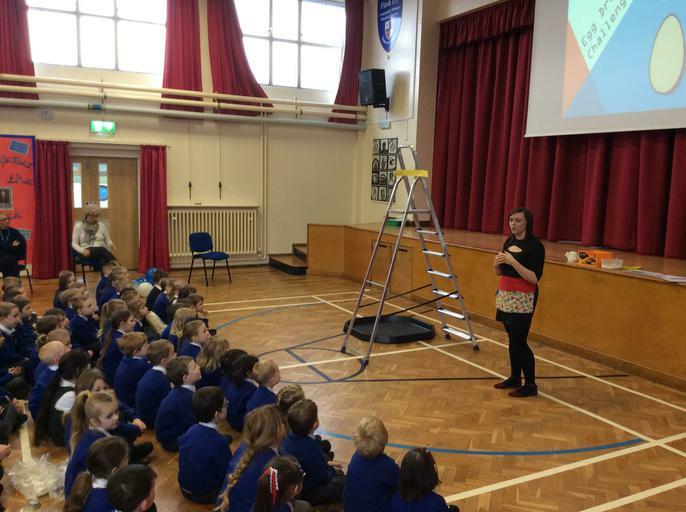 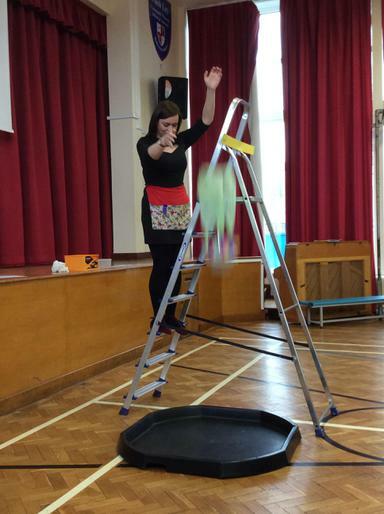 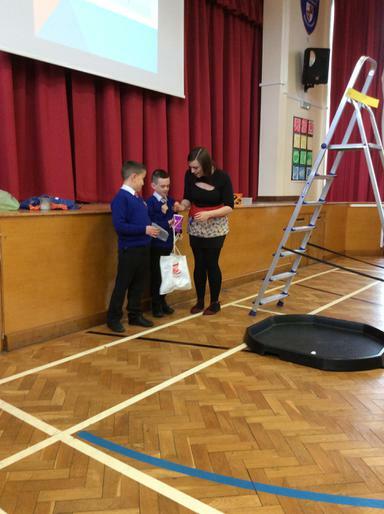 Egg Drop Challenge - The children did a fantastic job of desgning and making a contraption to save an egg from a 6ft fall! 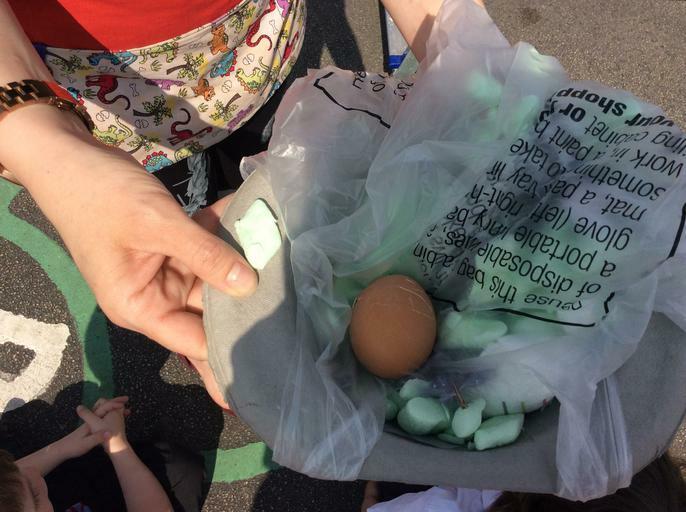 All the eggs either survived completely or escaped with just a crack or two! 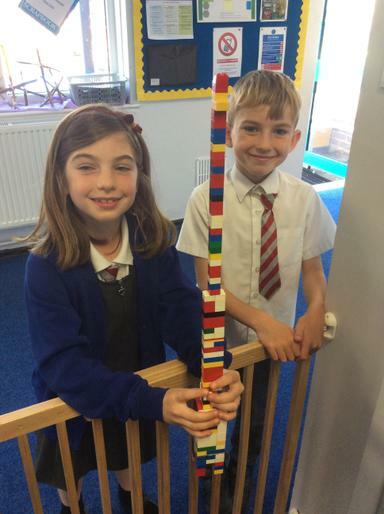 A credit to the children's D&t skills! 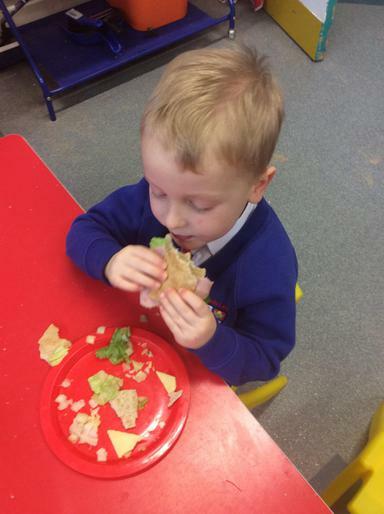 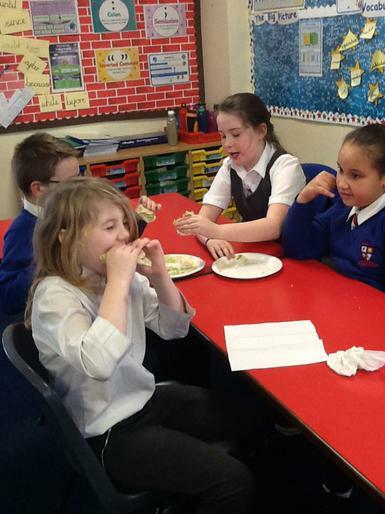 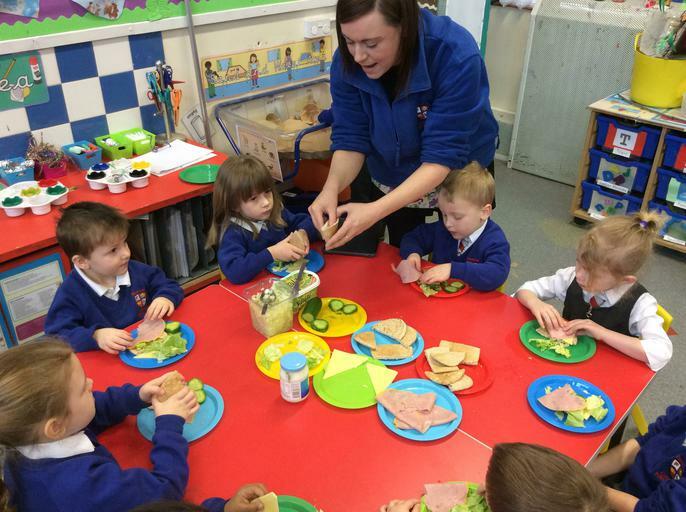 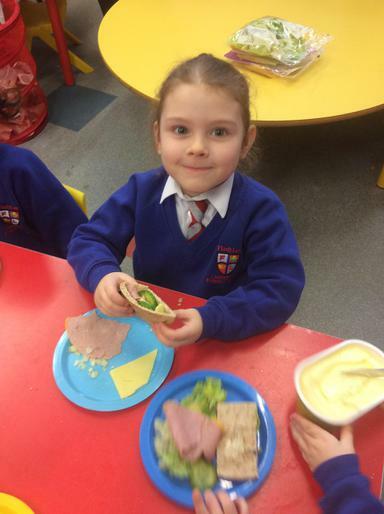 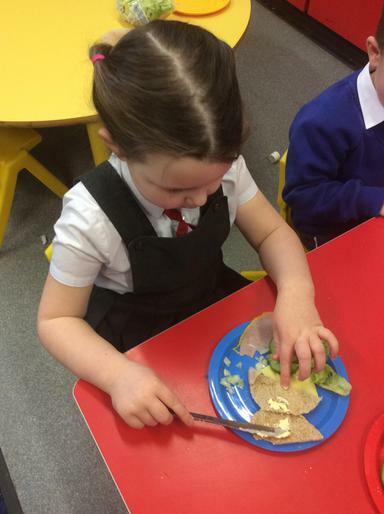 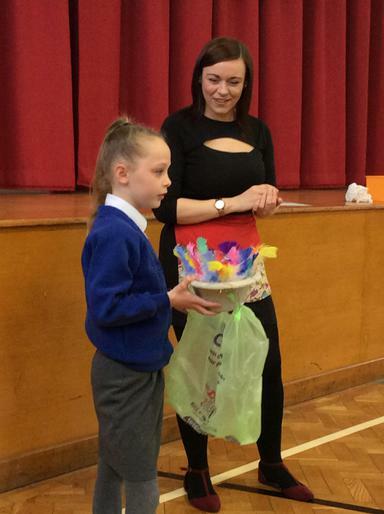 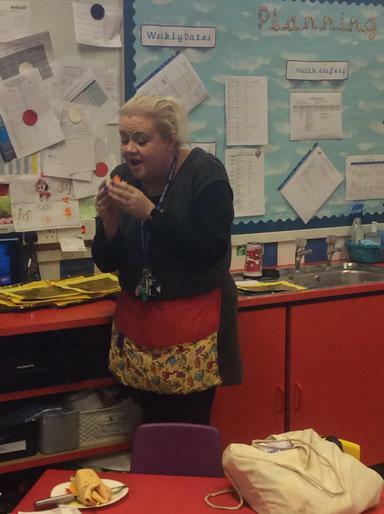 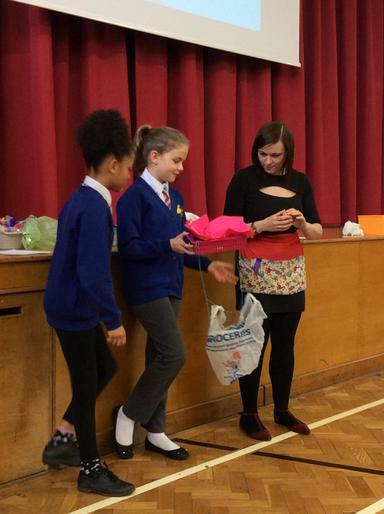 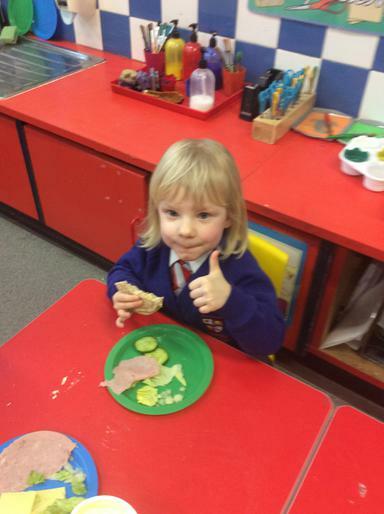 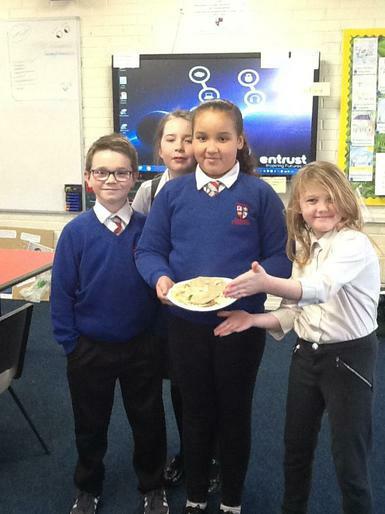 Sandwich Competition - Children were challenged to design and make a healthy sandwich. 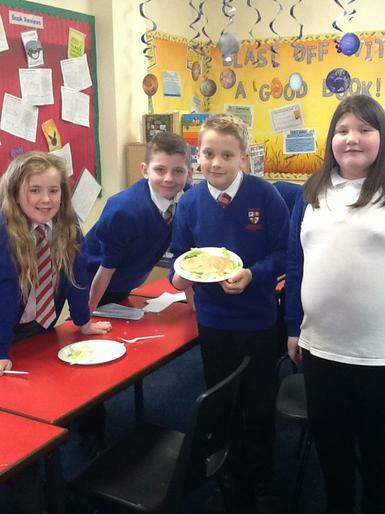 They had to mix and match ingredients from a brief and stay under 500 calories! 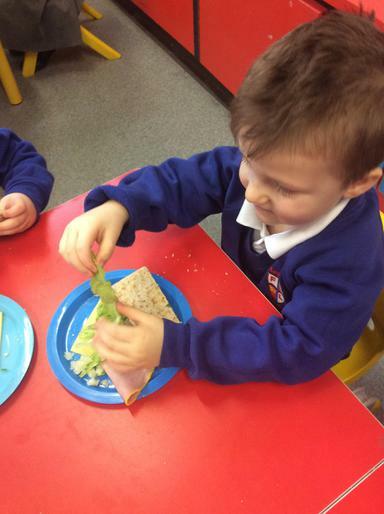 we had some creative and tasty sandwiches tasted by SLT!